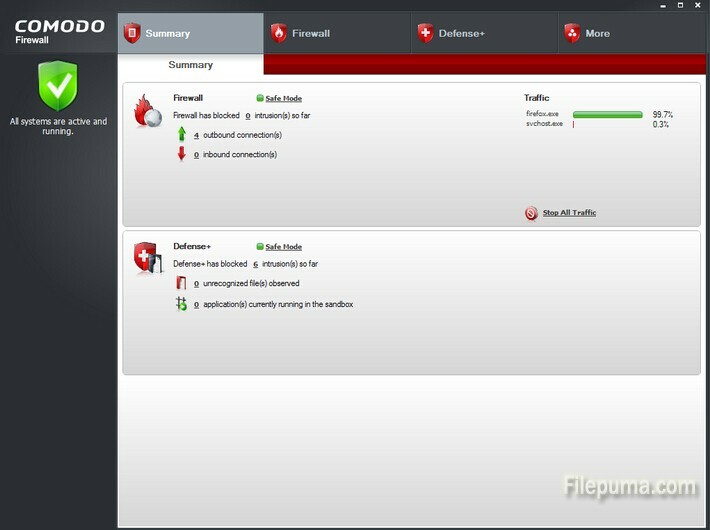 Comodo Firewall is a simple, effective and discrete personal firewall. It’s easy enough to use – no matter what your computer skills are – and displays very informative notifications. Comodo’s award-winning firewall provides users with prevention-based PC protection that slams the door shut on viruses, malware, and hackers. Firewall is also a part of Comodo Internet Security Pro 2011, which gives you the most robust defense and includes other components like WiFi security, live 24/7 expert assistance for numerous computing needs. But once you are trying a new antivirus program but want to keep Comodo for now then you should disable it from running on your PC. Here is the instruction to tell you how to disable the Comodo Firewall. 1. 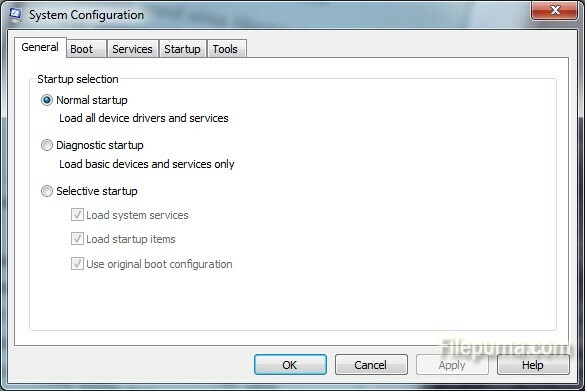 Go to the “Start” menu, type “msconfig” in the search box and press “Enter” to open the System Configuration window. 2. Click the “Startup” tab in the window. 3. Uncheck the “Comodo Firewall ” from the list and click “Apply” and then “OK.” Save the settings and restart your computer.